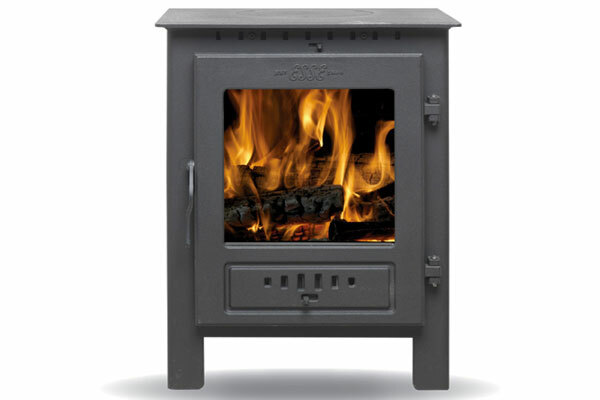 ESSE 1 gives you many features associated with more expensive stoves yet it retails for much less than you might expect. 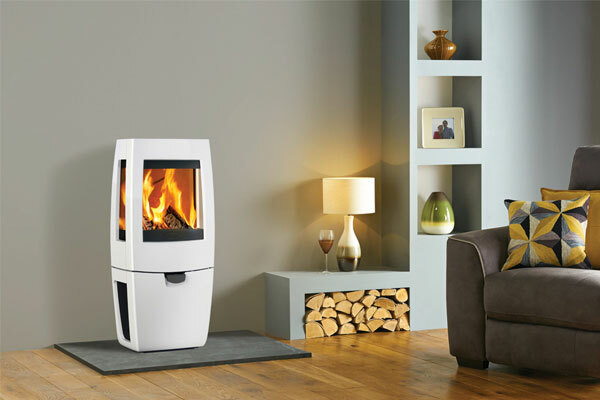 All the quality – at an affordable price. 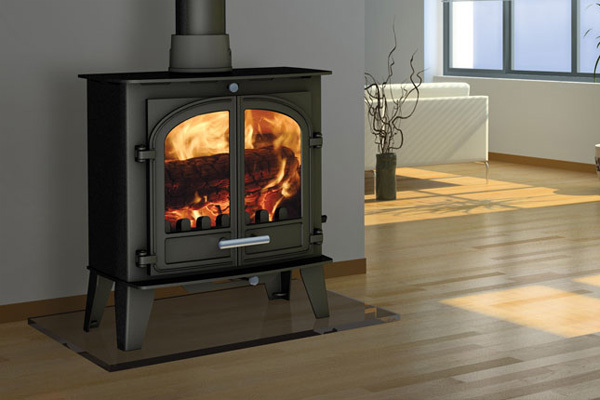 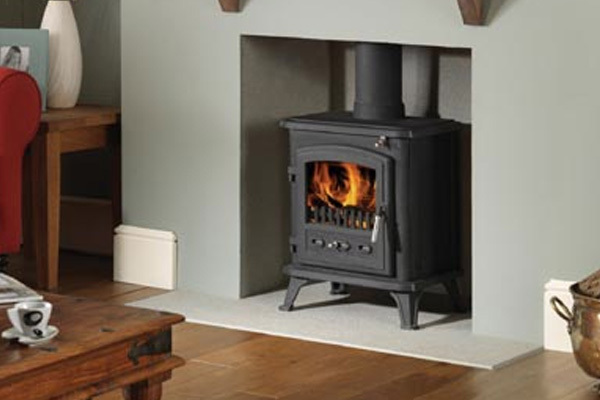 This stove can be ordered either as a wood burning stove or as a solid fuel stove and a fuel conversion kit is available as an optional extra.